Your experience & expertise deserves it's own spot on the internet. Backed by a cutting edge, versatile control panel, our resume and portfolio website building platform can (and has) been used by thousands of individuals across hundreds of different careers. From CEOs to pastors to architectural engineers to contractors, we have success stories from all. Control your name as the internet sees it and establish your online presence. 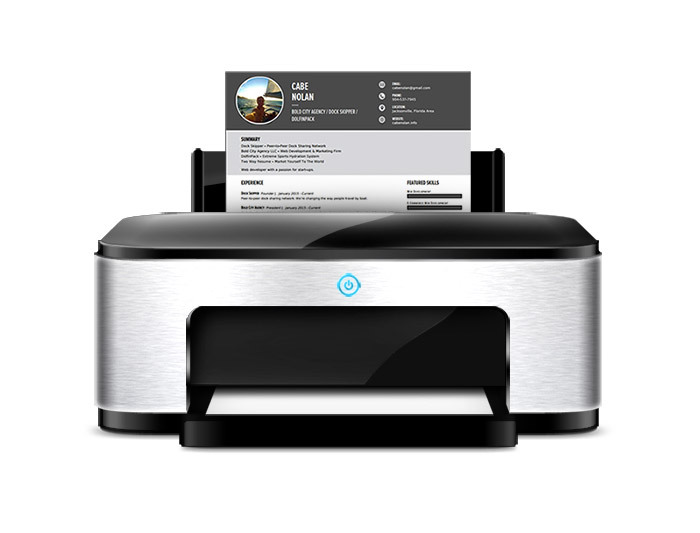 Establish your presence on the internet and claim your custom domain name. 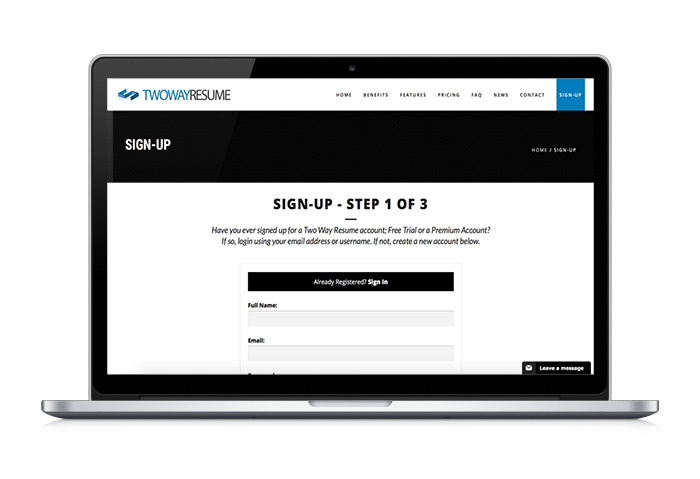 All Two Way Resume plans include an instant sign-up process and a free domain name of your choice. 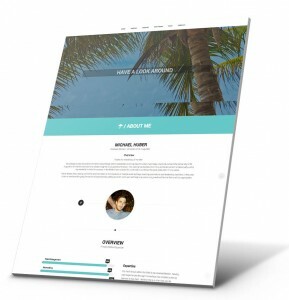 Once signed up, you will have the ability to begin creating your personal website immediately. Have a LinkedIn profile? Get started even faster using our import from LinkedIn feature! You deserve a beautiful, modern website and that's exactly what you'll get! 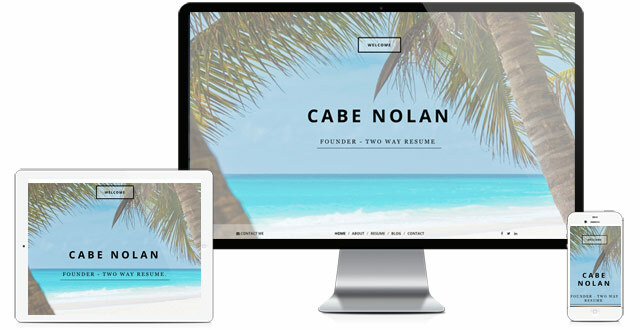 Our Two Way Resume professionally developed themes were made specifically for you! No matter your line of work or expertise, our themes will adapt to your requirements to produce a beautiful, dynamic website that's all about you! 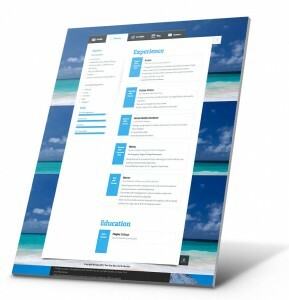 Generating a beautifully formatted PDF version of your resume has never been easier. 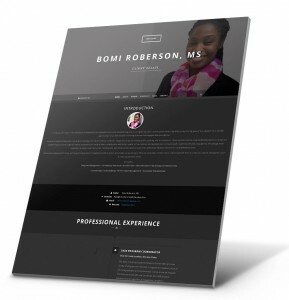 With a couple clicks of your mouse, download a printable version of your resume using one of the Two Way Resume professionally developed templates. 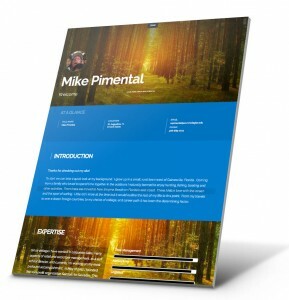 You can even automatically add your auto-generated PDF resume to your website for visitors to download. 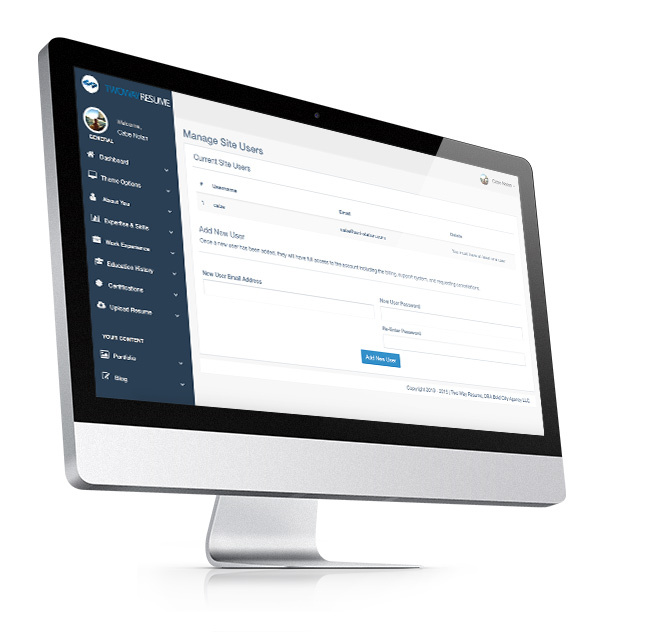 Add your work portfolio, create blog posts, add recommendations, add your favorite quotes, promote new certifications, password protect your site, and so much more from your Two Way Resume control panel.